If you are looking for a standard battery product like “ready to use” battery packs or - just battery cells from leading cell manufacturers, you have come to the right place! SCHIVE offers a widerange of standard battery products from leading cell manufacturers that are carefully selected based on safety, quality, “state of the art” technologies and access to cells for us to use in design and assembly of high performing and safe batteries for customer applications. Lithium primary batteries also called lithium-metal batteries. Bobbin-type LiSOCl2 cells are suited for low-current applications due to their high energy density and very low self-discharge rate, Spiral-type lithium thionyl chloride batteries deliver the energy density demanded by high current pulse applications. The moderate rate cells are similar to bobbin cells but with a higher current capability. Two of the most used chemistries are Lithium Thionyl Chloride (Li-SOCL2) VOC 3,67V is one of the highest densities available on the market. Lithium Sulfuryl Chloride (Li-SO2CL2) VOC 3,9V with even higher energy density than the Li-SOCL2 due to the higher voltage. Also increased current capabilities due to higher conductivity of electrodes. For the Seismic industry, we supply “off the shelf” Electrochem 3PD0932 non-magnetic lithium primary battery packs (SLB-150) powering Digibird products. 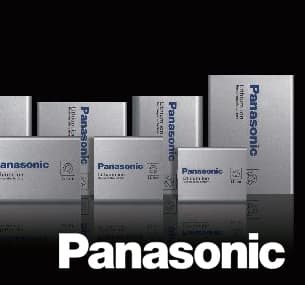 SCHIVE offers “of the shelf” deliveries of Panasonic Alcaline Powerline cells. A rechargeable battery, storage battery, secondary cell, or accumulator is a type of cells and batteries that can be charged, discharged into a load, and recharged many times. as opposed to a disposable or primary battery, which is supplied fully charged and discarded after. Lithium-Ion (Li-Ion) cells and batteries. Chemistry, performance, cost and safety characteristics vary across Lithium-Ion types. The most common chemistries are Lithium-Ion Cobalt Oxide (LiCoO2), which offers high energy density but presents higher safety risks, Lithium iron phosphate (LiFePO4), Lithium-Ion manganese oxide (LiMn2O4,Li2MnO3 or LMO), Lithium nickel manganese cobalt oxide(LiNiMnCoO2) or NMC), offer lower energy density but longer lives and less likelihood of fire or explosion. Such batteries are widely used for electric tools, medical equipment, and other roles. NMC is a leading contender for automotive applications. Lithium nickel cobalt aluminum oxide (LiNiCoAlO2 or NCA). Lithium titanate (Li4Ti5O12 or LTO) and the newer Lithium Sulfur (Li-S). Lithium Polymer (LiPo or LIP) is of Lithium-Ion technology using a polymer electrolyte instead of a liquid electrolyte. We have selection of commonly used lithium-ion and lithium Polymer (LiPo) batteries in different configurations, designed in-house, with the UN certification in place. Throughout our cooperation with Norwegian company Mascot Electronics, we can offer high quality battery chargers, optimized for your battery, with all relevant certifications including medical. Nickel metal hydride (NiMH) cells and battery packs is a part of our business. This 1,2V rechargeable chemistry has quite high energy density and contains no heavy metals. It is considered environmentally friendly. NiMH has replaced most NiCD batteries over the last decade. One disadvantage of the NiMH cell is that it has a high rate of self-discharge. For the Battery Specialist, it has first priority to use leading cell manufacturers in our battery designs and solutions. 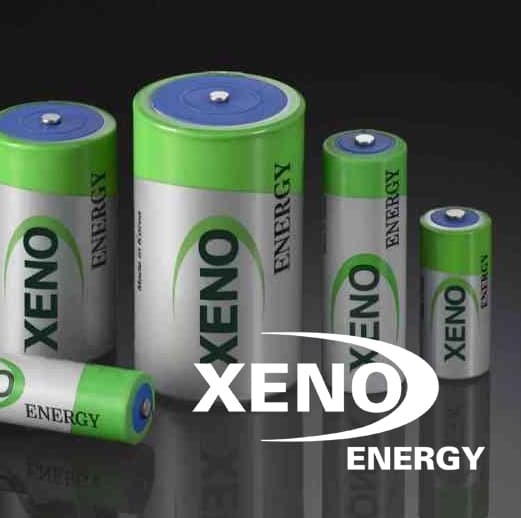 Our battery partners are in the forefront in cell development and energy storage for demanding applications. 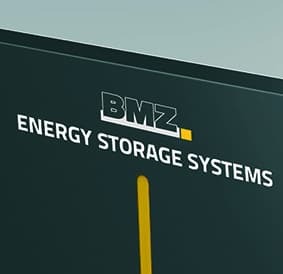 Brands like Panasonic, XENO, Kokam, EAS, Electrochem and BMZ GmbH and Customcells offer unique solutions and allow us to manufacture custom battery packs for a diverse range of applications and industries. 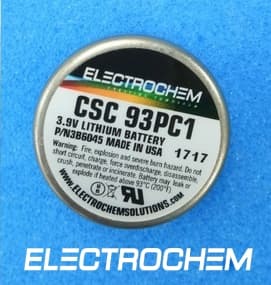 Primary Lithium batteries for critical applications that operate in extreme environments where the energy demand are high, don’t get any better than the cells from our partner Electrochem. These cells are typically found in the oilfield industry and other applications designed to withstand extreme conditions found in the world most demanding environments where the cost of failure is significant. The Lithium primary cells from Electrochem are built for operations under high temperatures up to 200°C. Electrochem offers a wide range of cell types, High rate Lithium cells developed for the most demanding applications to provide extreme power under the most demanding conditions through the use of spiral wound technology, utilizing a proprietary bromine chloride electrolyte. Moderate Rate Lithium Cells specifically designed for reliable rate capabilities under extreme conditions, providing higher power output under continuous and pulsed current. Low Rate Lithium Cells of simple and rugged design, delivering a high capacity performance. 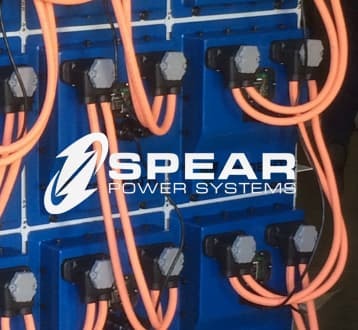 With the Trident” family of marine battery systems from Spear, we can offer the ability to integrate the optimal lithium-ion chemistry for shipboard applications while leveraging a single mature BMS control interface. Trident energy storage system lead the charge in performance, safety, reliability, flexibility and value. Looking for rechargeable Li-ion batteries for extreme environments and extended temperatures? EAS cells are currently deployed in SPACE, submarine, marine and automotive applications. 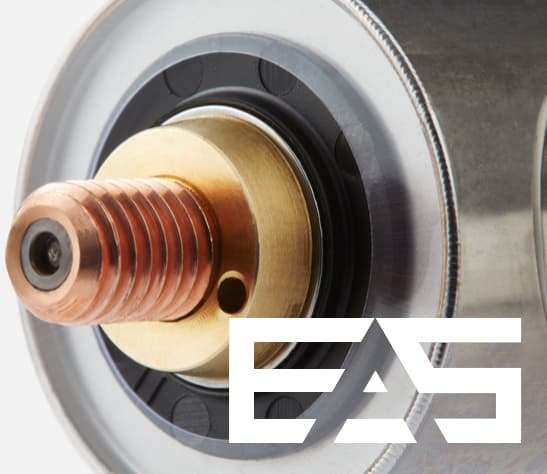 EAS cells are ideally suited for applications demanding a high degree of mechanical robustness, shock and corrosion resistance, high power, high reliability and safety and security for long term supply. If no standard Lithium Polymer cells meet my requirements! 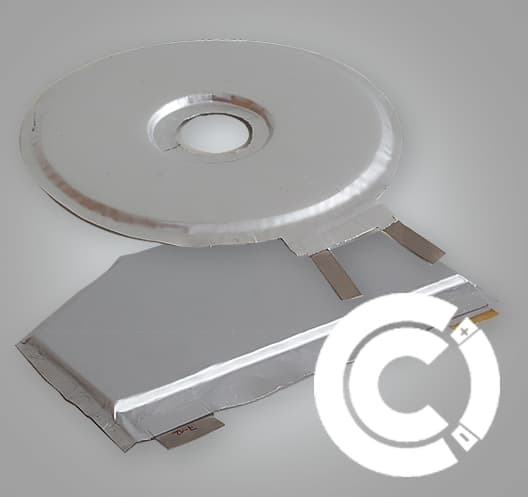 CCI custom-develops and manufactures customized Lithium-ion cells according to your application profile. Together with CustomCells,we offer development of customized Lithium-Polymer cells in line with your requirements. Whether your specific requirements are in energy density, power or formfactor we might find a solution tailored to your application. The cells are fully scalable and also flexible in terms of electrochemical configuration and format design. 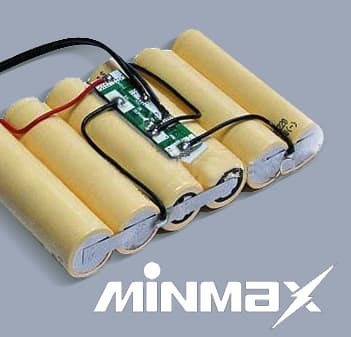 Minmax Energy Technology has been our Chinese partner for almost two decades. 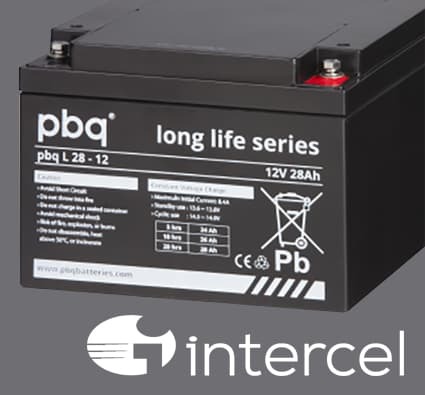 If you need good quality and cost effective batteries, of any chemistries, we can help you with LifePO, NiMH, NiCd, Li-Po or Li-Ion. 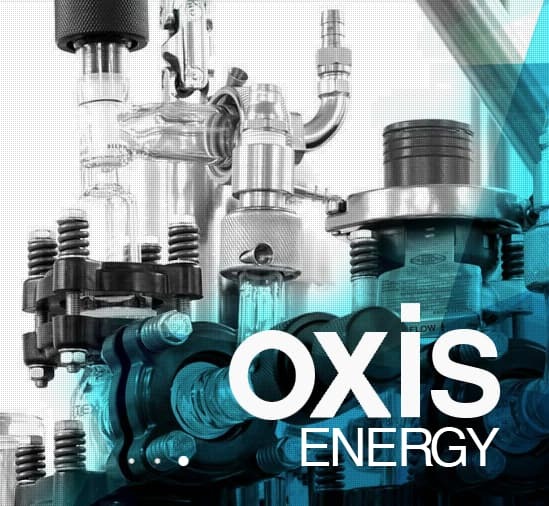 OXIS Energy is developing the Next Generation Battery Technology, Lithium Sulfur (Li-S). As a battery specialist, SCHIVE shall be updated on the latest in battery technology and be able to implement it in our battery solutions in order to maximize performance, reliability, and safety. The Lithium Sulfur [Li-S] battery is based on an innovative chemistry that will revolutionize the rechargeable battery market. With a theoretical energy density 5 times greater than Li-ion, OXIS patented Li-S technology is lighter, safer, and ready to meet the demands of tomorrow.